What is all the buzz about? 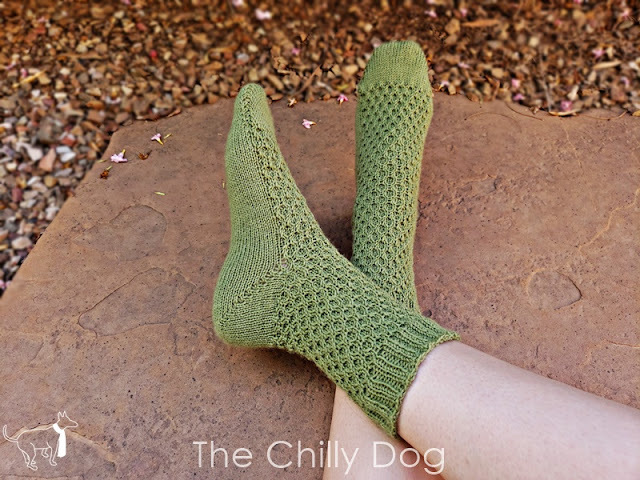 The Beekeeper Socks pattern is a unisex knitting design with six sizing options, and features a textured, dimensional stitch that is a petite cousin of the Honeycomb stitch. The socks are made with Zitron Trekking Sport yarn. It's a sturdy and warm blend of 75% superwash wool and 25% nylon. 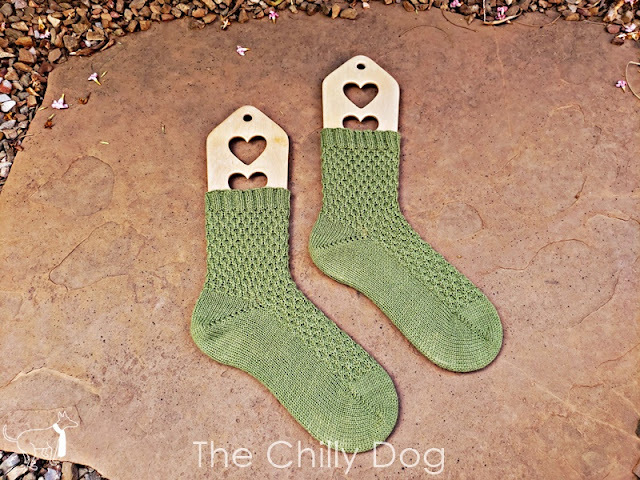 These socks are worked from the toe up, starting with a provisional cast on, and use German short row shaping for both the toe and heel. Cabling without a Cable Needle, Elastic Bind Off. The videos can be found in my Beekeeper Socks Playlist on YouTube. Are you ready to start knitting? The Beekeeper Socks pattern is available in my pattern shop. 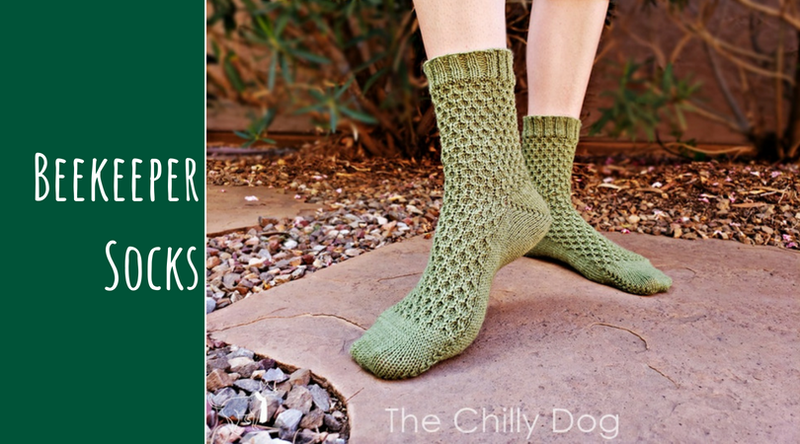 The Beekeeper Socks pattern is a unisex knitting design with 6 sizing options and a cabled stitch that is a petite cousin of the Honeycomb.